Water Treatment is Evolving Quickly. 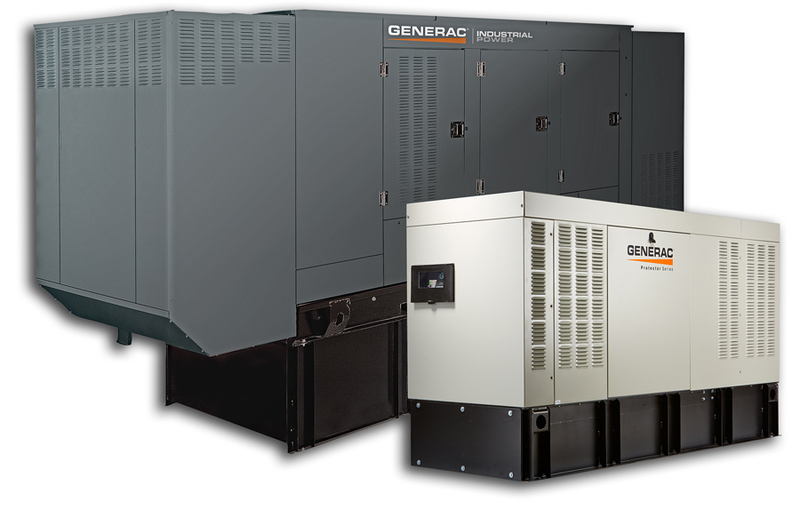 Industrial Generators Help You Stay Ahead. We know you have a lot to consider. That’s why we make it easy. Contact South Shore Generator in Wareham, MA.